Inspired produce. 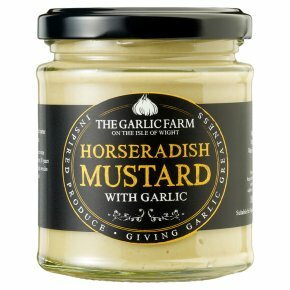 Giving garlic greatness.Horseradish mustard brings together the strongest spikey flavours available to really bring the zing to your palate. Excellent with roasted or stewed beef dishes. Also try with smoked mackerel or traditional roasted ham.